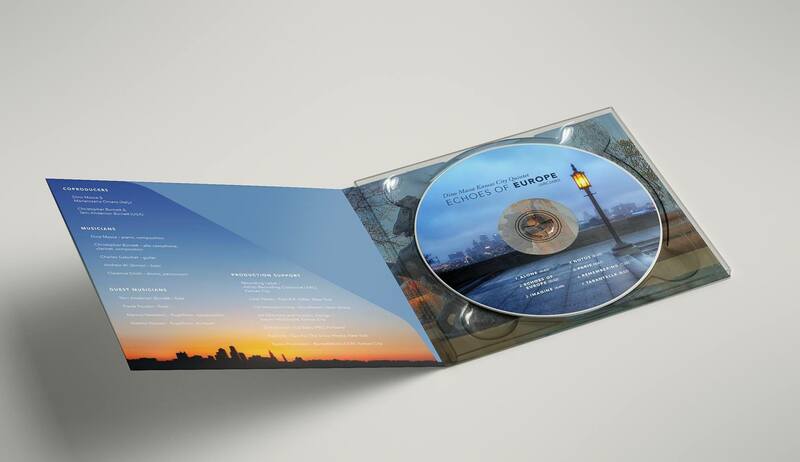 “Echoes of Europe” (ARC2680) purchase at Amazon! 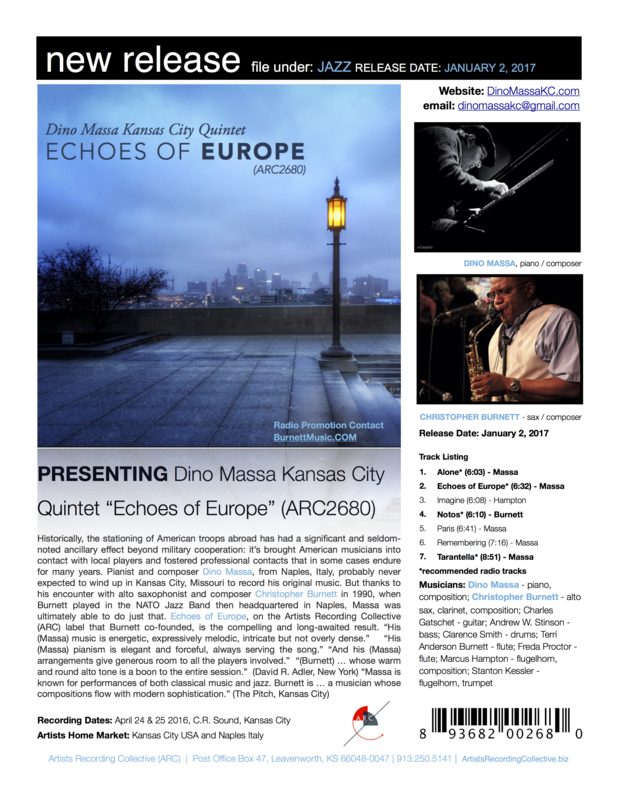 ECHOES OF EUROPE: This video features the title track from the album “Echoes of Europe” by the Dino Massa Kansas City Quintet. Echoes of Europe is an international musical collaboration between artists from Italy (Napoli) and the USA (Kansas City). Visit www.DinoMassaKC.com for project details and production credits. Purchase now at Amazon. 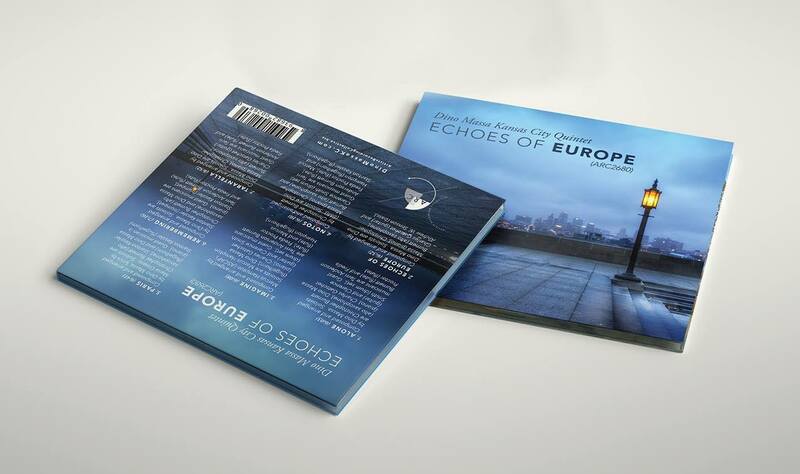 o Purchase: Buy “Echoes of Europe” at Amazon.